When landscaping the front yard, many Arizonians look for plants that are drought resistant and require minimal maintenance. 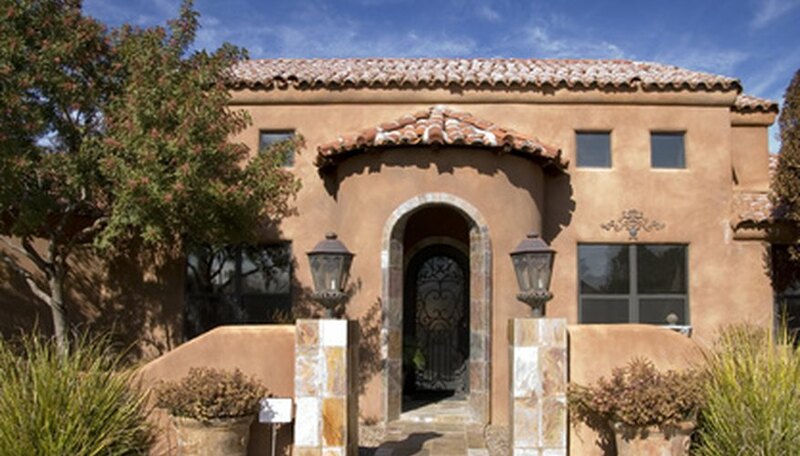 Decorative colored rock replaces front lawns for many Arizona homes. Fake riverbeds created with river rock are a favorite landscaping technique used in Arizona as well. But to add some color, plants, many with flowers, provide accent to the front yard. The ocotillo is a stunning desert plant used in Arizona front yards. It is comprised of spiny canes that spring from the base of the plant. 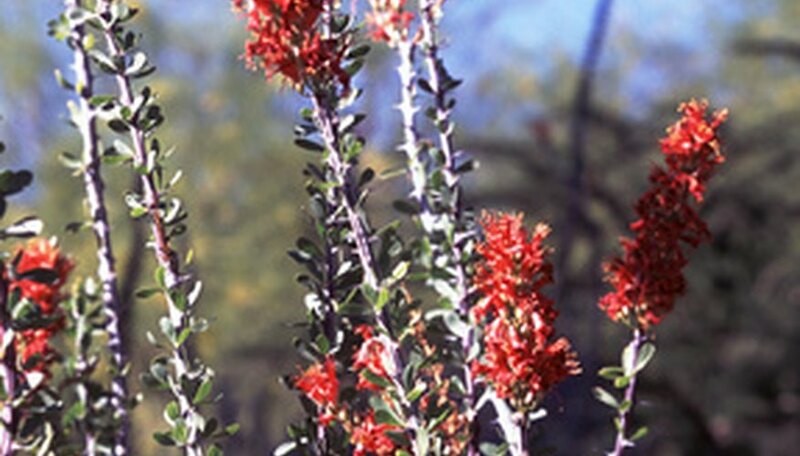 The ocotillo grows up to 25-feet tall and has tubular blossoms at the end of its canes. Legally acquired ocotillos are tagged by the state of Arizona and must remain tagged until planted. After that time, it is advised to retain the tag as proof of the purchase. Bougainvilleas thrive in the warm, dry desert climate of Arizona. 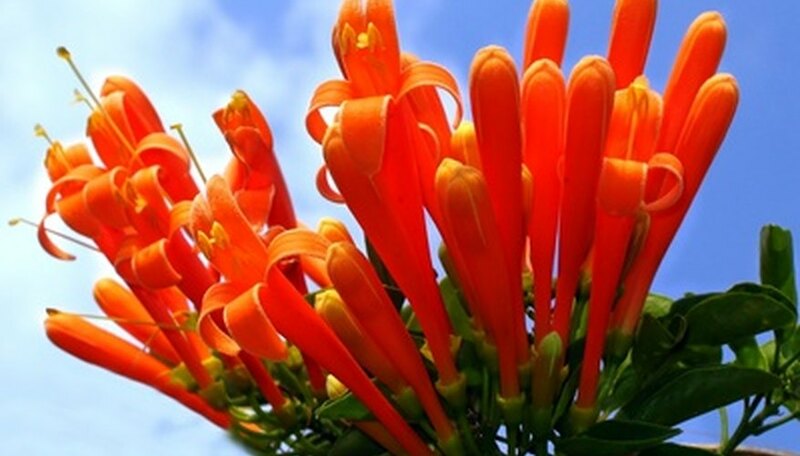 What appears to be its colorful flower is actually a modified leaf or bract, surrounding the plant’s tiny flowers. 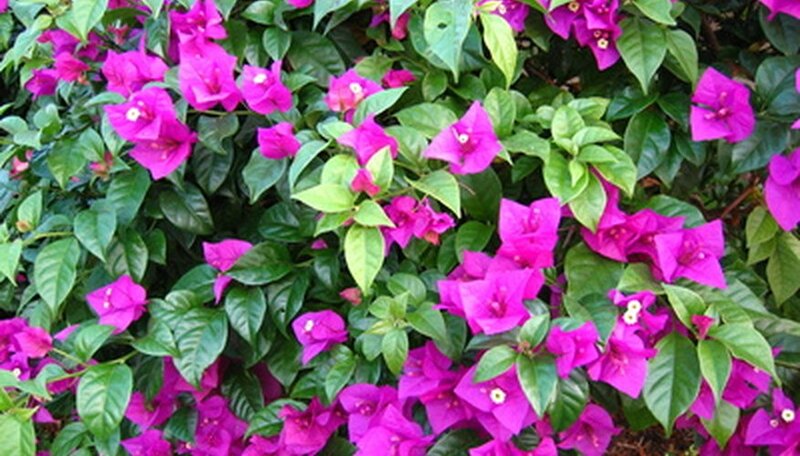 Bougainvilleas are more suited for the front yard, for the shedding of the plant’s tissue-paper-like bracts pose a nuisance for back yards with swimming pools. A brilliantly flowering bougainvillea adds curb appeal to your front landscaping. The flame honeysuckle attracts hummingbirds and butterflies. Its orange-red flower petals curl under, luring the hummingbird to its nectar. At its maturity, it will reach three-feet high by four-feet wide and has a sprawling appearance. The bush doesn’t have thorns and is considered a low-water use plant. 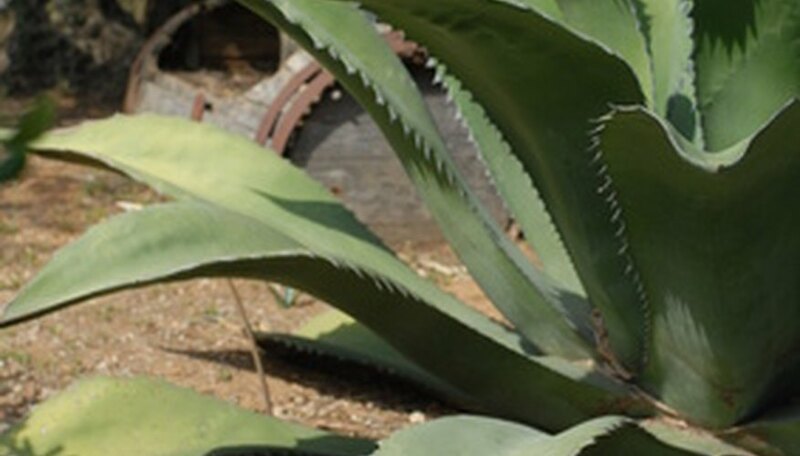 The agave bovicornuta or lechuguilla verde is a low-water use succulent. It is an evergreen plant with an open rosette shape, which flowers from late winter to spring. When mature, it will be approximately three-feet wide by three-feet high. Its tips are sharp, therefore it should be planted away from walkways, to prevent accidental injury by coming in contact with the plant. The lantana is a low-growing, flowering ground cover suitable for planting along front walkways or in flowerbeds. Its small flowers grow in clusters and bloom from spring until the first frost. 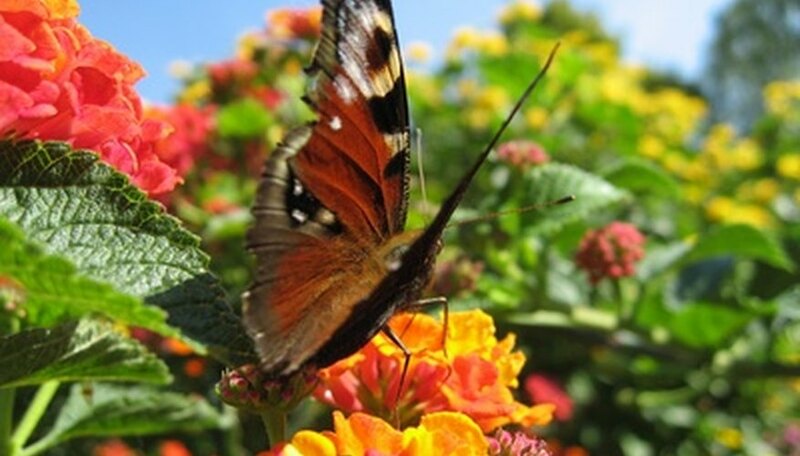 The lantana flowers come in a variety of colors, including yellow, pink, orange and lavender.